PwC’s famous Oscars® “Ballot Briefcase” is making a whirlwind, eleven-city tour across the U.S. en route to the Academy Awards in Hollywood, California on Sunday, February 26. Moviegoers this year had the opportunity to travel—vicariously—even farther than that. Thanks to the magic of filmmaking, we visited nearly every continent. We felt the water and tasted the food through provocative imagery, but even more real was the humanity that we experienced – empathic, inspiring, and caustic. That powerful element of humanity has the extraordinary ability to draw us in as if we’re actually experiencing every interaction, emotion and triumph. Normally, I tend to gravitate toward films purely for entertainment sake. This year, however, I was drawn into films not simply by a compelling screenplay or gifted actor, but by unyielding social issues and themes. From the disruptive power of technology, to the importance of embracing diversity in the workplace, to the brutal consequences of incarceration without rehabilitation, to the fragility of our ecosystems – these are the stories that desperately need the visibility of the lights and cameras to compel action. Movies transport us from our daily lives into unfamiliar worlds, encounters or paradigms completely foreign to us. For a few intense hours, we find ourselves immersed in surreal situations, obstacles, and controversies—the human experience in all of its many dimensions—confronting someone else’s reality, broadening our perspectives, and moving us to engage simply by being an observer. Films help expand our thinking not only about the complex world around us, but about our own role, and our own place in this world. It is easy to get caught up in the routine transactions of our day-to-day existence – to lose the meaning of the 24 hours in each day. But movies have the ability to inspire, galvanize and reconnect us all to what really matters. 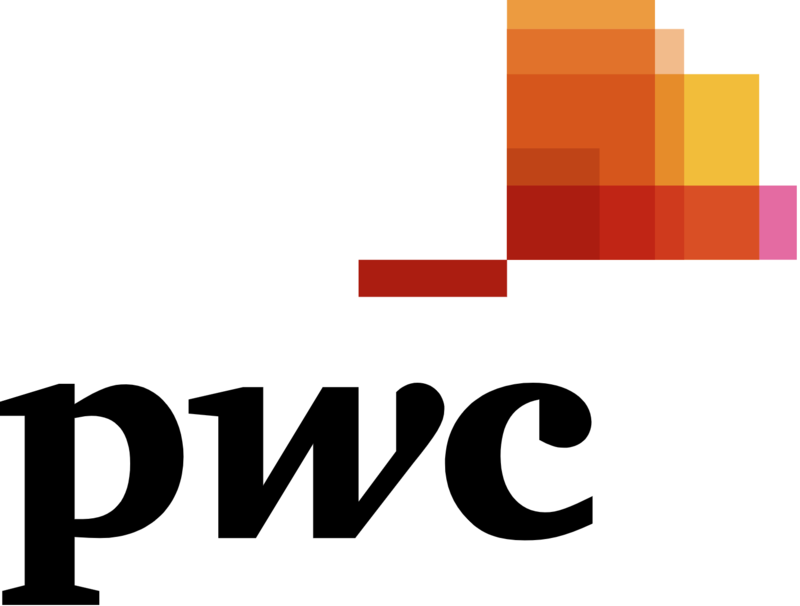 During the last 83 years that PwC has been responsible for tabulating the Oscar® ballots, the world and the challenges we face have changed dramatically. The way we do just about everything, including making movies, will continue to evolve. But, if there is one thing that the movies have shown us over the years, it’s that the need and the drive to highlight our humanity, foster empathy, and respond to the world around us in creative and strategic ways will endure. So once again we’re moving beyond counting the ballots and taking a moment during Hollywood’s most exciting night of the year to speak with the real winners – people who have the ability to link to a larger sense of humanity and bring purpose into their personal and professional lives. This year PwC is walking a red carpet of its own with Julia Ormond, Actress, Founder of ASSET, and the First UN Goodwill Ambassador to combat Trafficking and Slavery; Brandon Victor Dixon, Tony and Grammy Award® Nominee and lead in Hamilton; Mike Adams of the Indianapolis Colts and founder of The Team Adams Foundation; Dr. Tiffany Anderson, Superintendent, Topeka Public Schools; Dee-1, Artist; David Heath, Co-Founder and CEO of Bombas, the give-back sock company; and Cisco Pinedo, the founder & CEO of Cisco Home, and co-founder of the non-profit Refoundry, which trains formerly incarcerated people to repurpose discarded materials into home furnishings, and helps them launch their own businesses. For me, the Oscars is about more than recognizing the best in the movie industry; it’s about bringing new awareness, new thinking, and a more expansive sense of human connection to light. It’s the work of acting on our insights, and with our unique assets and resources, to help solve important problems. Follow #PwCRedCarpet and check back here for PwC’s Purpose Red Carpet live stream on February 26th from 4:00—4:30 pm PT/7:00—7:30 ET.